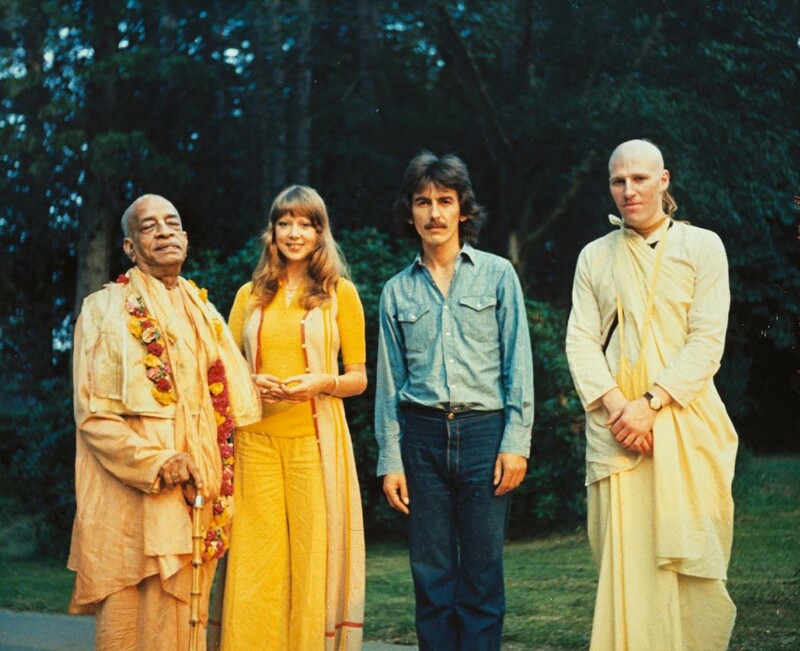 In the following conversation, taped at George’s home in England on September 4, 1982, George reveals some memorable experiences he has had chanting Hare Krishna and describes in detail his deep personal realizations about the chanting. He reveals what factors led him to produce “The Hare Krishna Mantra” record, “My Sweet Lord,” and the LPs All Things Must Pass and Living in the Material World, which were all influenced to a great extent by the Hare Krishna chanting and philosophy. 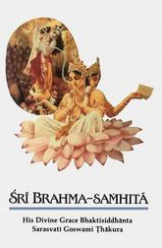 He speaks lovingly and openly about his association with His Divine Grace A. C. Bhaktivedanta Swami Prabhupada, Founder-Acarya (spiritual master) of the Hare Krishna movement. In the following interview George speaks frankly about his personal philosophy regarding the Hare Krishna movement, music, yoga, reincarnation, karma, the soul, God, and Christianity. The conversation concludes with his fond remembrances of a visit to the birthplace of Lord Krishna in Vrndavana, India, home of the Hare Krishna mantra, and with George discussing some of his celebrity friends’ involvement with the mantra now heard and chanted around the world.